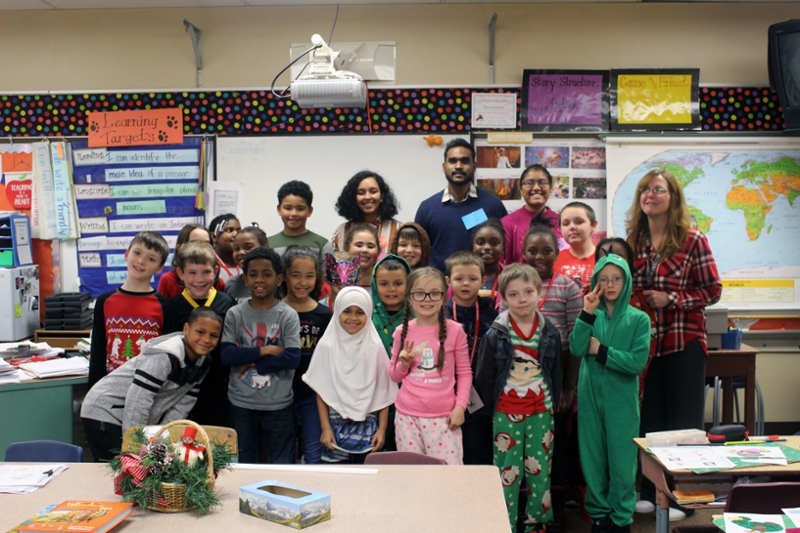 A small group of international students from the island of Mauritius in East Africa spent a day during their first semester at Lycoming College visiting Stevens Primary School in the Williamsport Area School District, to share a bit about their country. 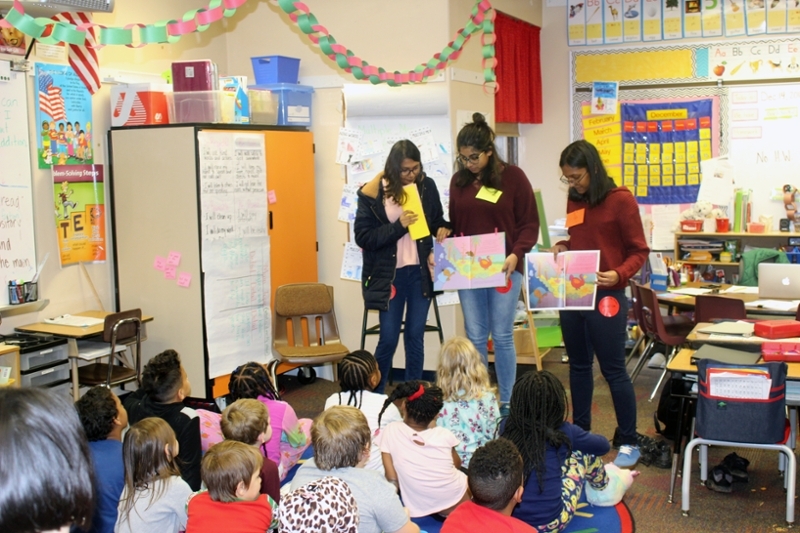 All enrolled in the “French for Native Speakers” course, the students read favorite childhood stories from the book series, “The Adventures of Tikoulou,” exposing Stevens students to a new culture and new languages. A popular book series in Mauritius, “The Adventures of Tikoulou,” has delighted island children for decades. Author Henry Koombes developed the series to help local children form a connection to their culture and values by experiencing life on the island through the eyes of young boy, Tikoulou. 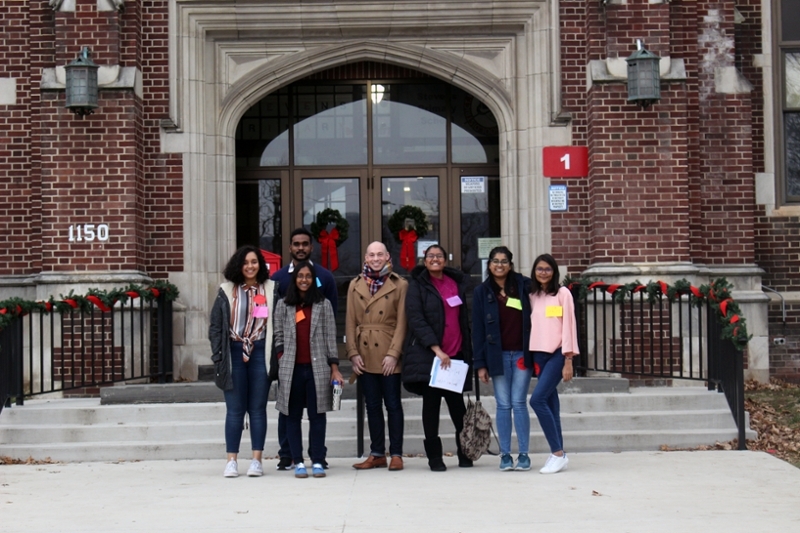 Led by Andrew Stafford, visiting assistant professor at Lycoming College, the students translated Tikoulou stories from French and Creole, to English. 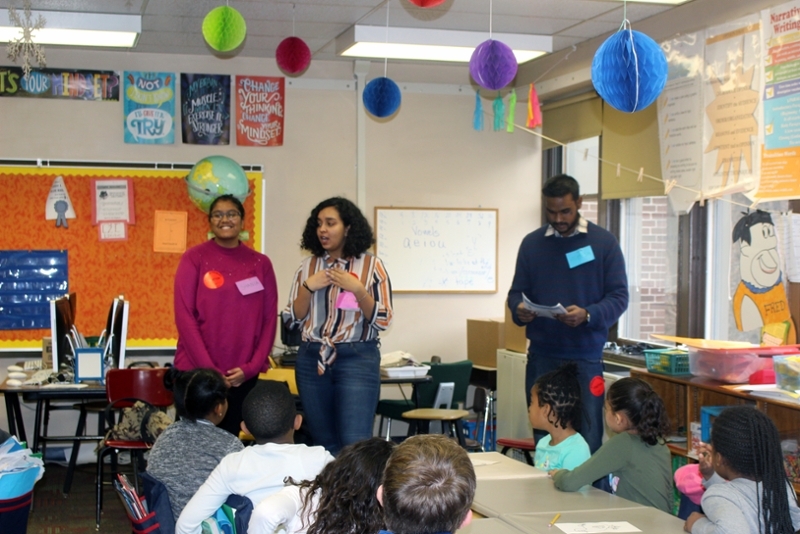 The Stevens students were provided with engaging games and activities that challenged them to learn words and phrases in another language, and to think about what life is like in a country on the other side of the globe. 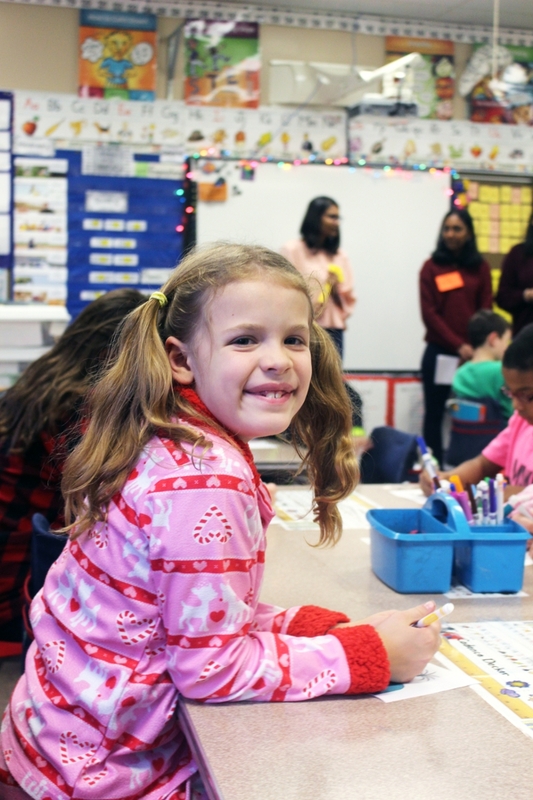 The Lycoming students visited a total of six classrooms, including three second grade classrooms, and three third grade classrooms, with each class visit providing a new and different learning experience. 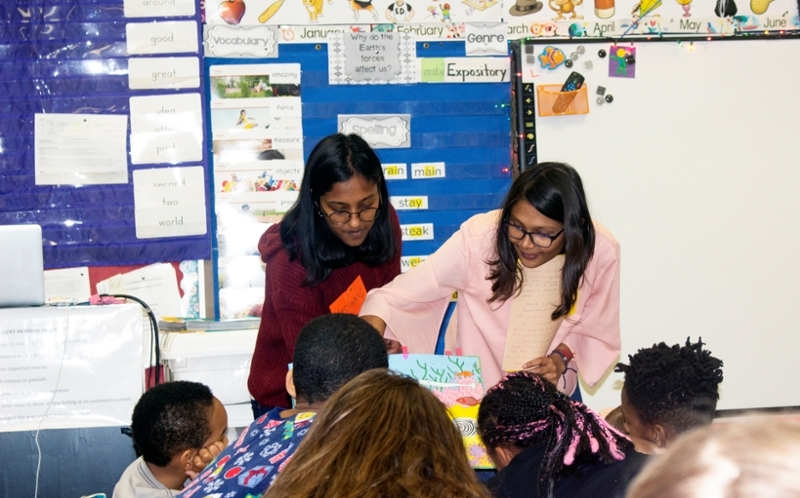 "Attending Stevens Elementary opened my eyes to primary school in the United States. 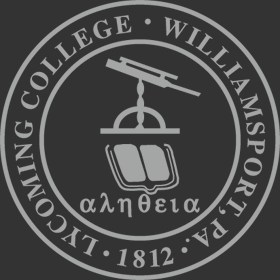 I was impressed by how welcoming and attentive the students were, and their eagerness to learn new languages,” said Shania Appadoo, Lycoming College freshman. “I hope to return to interact more with the students"
“In addition to emphasizing the differences between learning French in Mauritius and learning French (or another foreign language) in the United States, this project allowed these college students to see the value they bring to Lycoming College and to Williamsport,” said Stafford. 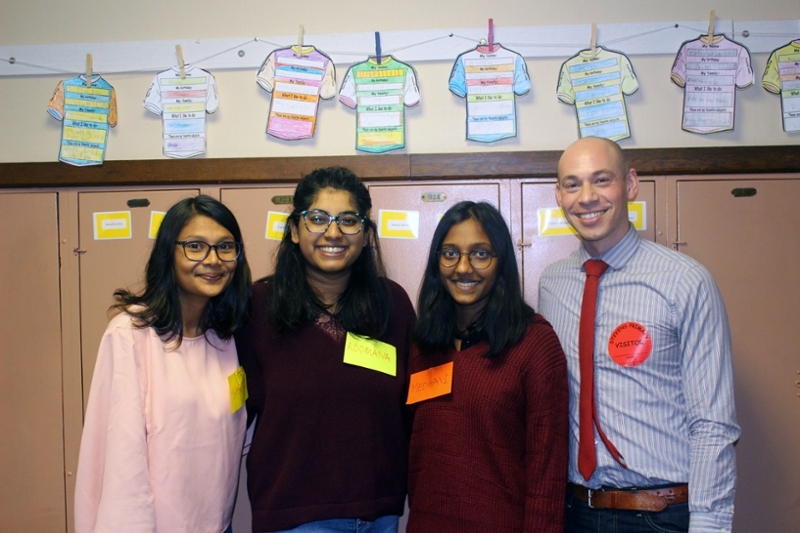 “The Stevens students — and teachers — were excited to learn about Mauritius, and I think this helped the Mauritians to view their internationality as a resource and an asset.